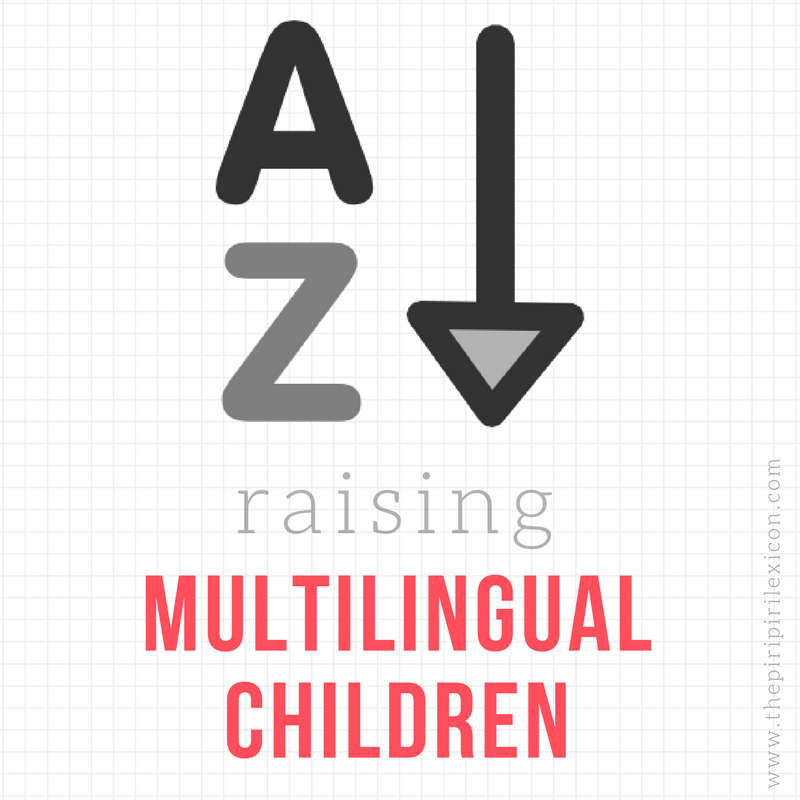 Are you raising a/several multilingual child(ren)? Are you looking to share your experience with other like-minded families? If the answers are yes, then, welcome! We are a group of parents, bloggers and professionals sharing their experiences, tips and knowledge with each other. Some of us write mostly about multilingualism, others write about other topics and also occasionally language. We are all interested in multilingualism and meeting (even if only virtually) other multilingual families. 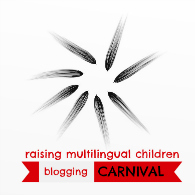 A blogging carnival is a fixed appointment on a subject (multilingualism, in our case), hosted each time by a different blogger and which presents a review of some interesting posts on the topic. It is a wonderful opportunity to promote multilingualism and its benefits, dispel its myths and start interesting conversations, get the word out about your blog, as well as discover new writers. Our carnival is normally published the last Monday of each month. Please do join us by signing up below. Are you a blogger? Would you like to take part in a carnival? Sign up to the group above. Wait for our next carnival announcement. Submit your post to the host. You could send a link to a new post, or an old one which you consider to be particularly interesting. Signpost the carnival whenever it is up. Would you like to host a carnival? Get yourself on the schedule by signing-up here. About 2 weeks before the date, write a message to the group. Don't forget to include your email address (for bloggers to know where they have to send their articles), the submission date, the publication date and whether you have a theme for your carnival. Publicise your carnival as you see fit (Facebook, blog, Twitter, etc)! Review all the posts you receive, decide what you will insert in the carnival and write a post that brings it all together. You do not have to publish everything. You are the host and editor, you decide. Publish the carnival on the scheduled day. As the host, you will introduce the carnival and each post with a few lines. It may also be a good idea to remind readers about singing up to the group (by pointing to this page). Make sure you include a pinnable image. Write another message telling everybody that the carnival is up on your blog and asking them to post the carnival on their blog. If you have any questions, just ask. My email address is thepiripirilexicon at gmail.com. Are posts written in languages other than English allowed? As long as you, as the editor and host, can personally read and understand the post that is being sent to you, this is not a problem. Are posts from commercial enterprises allowed? Publicity (e.g. giveaways) certainly is not allowed, but, once again, as the editor, it is your call as to whether a post qualifies as publicity or not. The editor/host of each issue reserves the right to accept or decline a post. Where and when are the next carnivals?